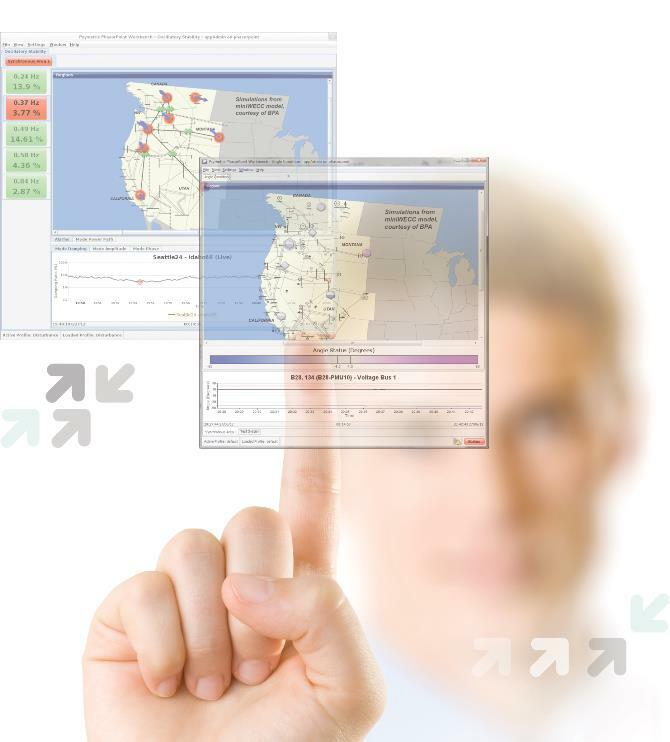 PhasorPoint is an advanced, fully integrated, smart grid ready suite of products for the 21st century grid. Transmission operators must maintain stable operation of the power system and increase the use of assets, while aging infrastructure and a changing generation profile introduce new challenges. PhasorPoint can bring great insight, reducing costs through more effective use of power system capacity, safeguarding its stability.